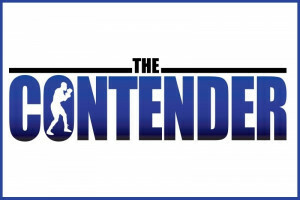 On Friday, November 9 at 10pm ET/7pm PT, premium pay television network EPIX® will air the finale of The Contenderlive from the “Fabulous” Forum in Los Angeles. 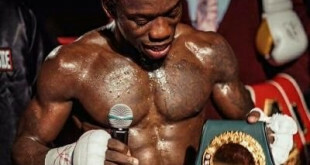 In the two-hour special episode, the final fight will showcase the end of a long journey for two fighters, one of whom will be crowned the new 160-pound middleweight champion of The Contender and awarded a $250,000 prize during the live finale. 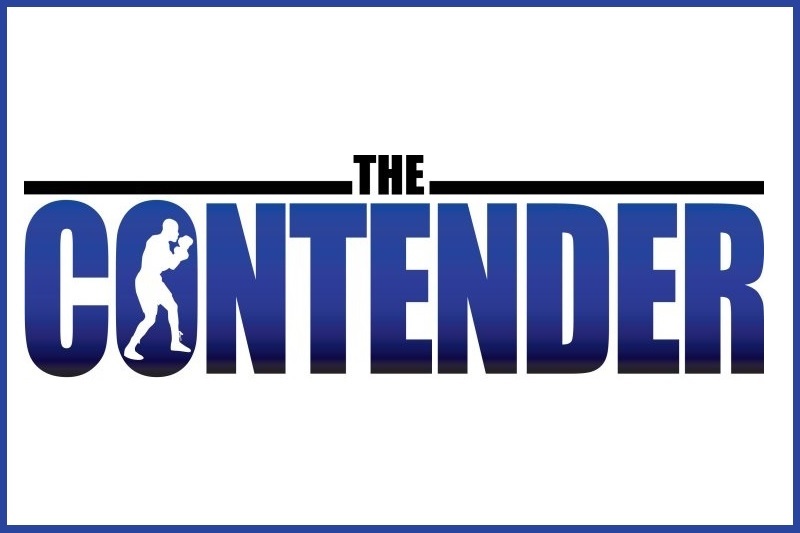 The 12-episode boxing competition series premiered Aug. 24, 2018 at 9 pm ET/PT and is hosted by undefeated boxing champion Andre “Son of God” Ward.The Contender is the first-of-its-kind documentary series on EPIX®, with the fights in each episode airing unedited and in their entirety throughout the season.